Tampa, Florida, December 4, 2018	(Newswire.com) - ​Supporting an evolving, complex technology stack along with the needs of both internal and external customers is not easy for IT vendors. Automation and artificial intelligence will redesign the way in which tech support firms function and the result is a support operation that will look significantly changed from what exists in 2018. ​Healthcare providers and payers are experiencing the early stages of a bigger transformation of how healthcare organizations look at the role of tech support. Artificial intelligence, chatbots and other forms of automation are now grabbing attention within most of the systems targeted at the healthcare IT support industry, but there’s not a lot of companies employing them. Only 3 percent of healthcare providers and 5 percent of payers responding to the Black Book survey have launched automated client service strategies. “Healthcare tech support is on the cusp of change and as healthcare technologies evolve and improve, they are likely to reshape the very nature of what is client services and tech support,” said Brown. With innovations like AI-powered conversation platforms, tackling challenges in natural language understanding and context resolution, healthcare tech support firms will be able to create advanced virtual agents that retain deep knowledge about supported products. EHRs are putting significant resources toward the creation and protection of experience-based customer value. Delivering and support a superb customer experience is becoming the primary driver of competitive advantage. The shift to a more holistic perspective is resulting in a growing trend of service desks and other support teams supporting both internal and external customers. Eighty-eight percent of CIO respondents reveal they are beginning to re-imagine the role of the support organization as they recognize technology is now critical to the patient experience and that their existing support teams are not well positioned to provide the best support. Blockchain offers a shared, distributed, and decentralized ledger that serves as a foundation for trusted collaboration among multiple parties throughout the tech support processes. As healthcare industry practitioners gain more experience with the technology, the next wave of innovations will be focusing on standardizing blockchain solutions that can be seamlessly integrated with organizations’ IT systems to jointly drive the tech support ecosystem. Healthcare organizations are growing increasingly dependent on big data direct their initiatives. While this tsunami of data can spot trends and enables more accurate and more confident decision-making, it requires more computing power, more hardware, more network capacity and more devices, both traditional and mobile, along with the need for ongoing maintenance of cloud infrastructure, servers, desktops, laptops and storage and network devices. IT vendors and managed services providers must have a deep pool of skilled subject matter experts available to proficiently service clients and also maintain the certifications to support multiple manufacturers’ hardware, storage devices, operating systems, and networks. Cloud, mobile and social technologies are forcing the healthcare IT industry to have a robust approach to security as transformational change becomes second nature. As these new technologies meet the new demands for greater information access, hospitals and their services providers will need to deploy new tech support functions and processes to keep information systems safeguarded from external threats. Team members from third-party organizations who come in contact with patient data should have the proper industry clearance and knowledge of HIPAA compliance standards and regulations. Protective measures, systems, policies and protocols must be put into place to prevent unauthorized access at multiple points of entry. Tech support and client services partners must serve their clients as trusted allies through all security management layers. Throughout the health care industry, patient monitoring systems are connected wirelessly to a central monitoring station to help monitor vitals. As this technology expands to meet the needs of the industry, service desk teams are given the opportunity to specialize and research better ways to manage these devices and ensure they are under their control, and return value, and not risk to any environment. 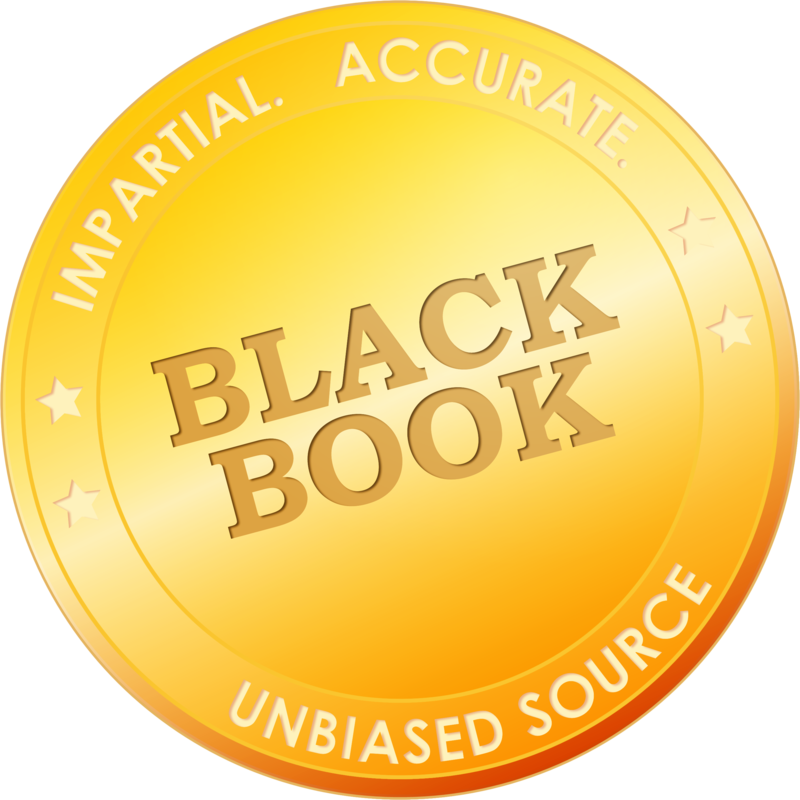 According to Black Book™ user results, health information system vendors not offering clinically-based EHR tech support either internally or through a competent outsourced technical support firm, experience far less opportunities to positively affect patient care by the use of technologies. Eighty-eight percent of clinicians responding assert their delivery of patient care services are continually impeded by subpar user tech support, increasing nearly ten percent from last year’s survey. Ninety percent of hospital chief medical offices surveyed asserted multi-level tech support from their health records vendor ranging from help desk through engineering interventions will be a leading competitive inpatient EHR differentiator in 2019. Of the ninety-two percent of hospital respondents that view high quality user support as a make or break feature in a vendor relationship, sixty percent say their tech support (both EHR firm provided and from EHR tech support outsourcing partners) are currently falling short in their responsibilities to ultimately allow patient care improvements through well trained delivery personnel. Eighty-three percent of hospital tech managers prefer that their EHR deliver direct, comprehensive tech support, not push the responsibility to third parties or on the hospital system itself as the only options. Eighty-one percent of those clients employing third party outsourcing tech support are significantly dissatisfied with the level of response and the quality of their services in the twelve months following go-live. Clients could potentially be leveraging one vendor for their help desk services and another for their upgrade services and so on which can lead to an overall disparate support strategy. “The increasing complexity of healthcare technology has made it even harder for an in-house help desk team, especially in small and medium sized communities to have sufficient expertise to meet all of an organizations’ tech support needs,” said Brown. Enterprise tech support is a highly complex and niche area in healthcare, where specialists can make a big difference in client loyalty by catering from Level 1 to Level 4 product support to ensure all the provider’s business goals are aligned with technology readiness. Vendors scoring highest among the four comprehensive levels of technical support are Cerner, Allscripts and MEDITECH. The majority eighty-four percent of tech support for Epic clients were attributed to third party outsourcers, consultants, and independent tech support firms working in Epic Systems client facilities. Black Book’s mission is to improve healthcare delivery by expanding the stakeholder's voice from the front-line employee, IT and financial managers, clinical and nursing staff through the C-Suite and Board, as well as healthcare consumers. Since 2003, Black Book™ has polled the vendor satisfaction across over thirty industries in the software and services sectors around the globe. 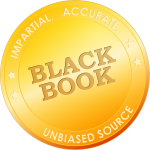 In 2009, Black Book began polling the client experience of over 590,000 current healthcare software and managed services users. Black Book expanded its survey prowess and reputation of independent, unbiased crowdsourced surveying to IT and health records professionals, physician practice administrators, nurses, financial leaders, executives and hospital information technology managers. Over 4,400 users participated in the 2017 polls of IT tech support client experience in a sweeping five month set of studies.